Their Excellencies William Henrique, Ambassador to the Federal Republic of Brazil and the Republic of Paraguay; Matias Exequiel Luan Gallardo, Ambassador to the Argentine Republic; Kevin Buttow, Ambassador to the Federal Republic of Brazil and the Eastern Republic of Uruguay. Today, the Life President decreed the appointment of Matias Exequiel Luan Gallardo as the Ambassador of Lostisland to the Argentine Republic, Kevin Buttow as the Ambassador of Lostisland to the Federal Republic of Brazil and the Eastern Republic of Uruguay, and William Henrique as the Ambassador of Lostisland to the Federal Republic of Brazil and the Republic of Paraguay, establishing the sixth and seventh Lostislandic diplomatic representations of since the beginning of the year (after May’s appointment of the Ambassador to Croatia, March’s appointment of the Ambassador to the USA, January’s appointment of the Ambassador to Nigeria and November’s appointment of the Ambassadors to Spain and the Dominican Republic). 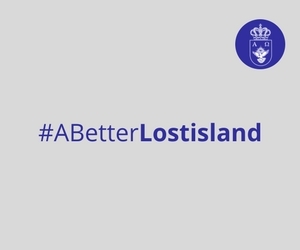 The Lostislandic diplomats are responsible for representing and promoting Lostisland in their country of residence. 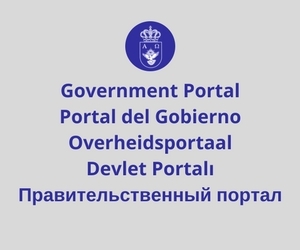 Traditionally, upon being appointed, each diplomat receives by post the official certificate of appointment, the national flag of Lostisland and a series of Lostislandic postage stamps.